The lob. Let’s be real. When it comes to all of the words out there, it’s not the prettiest one on the planet. But if you know someone who happens to have a lob (a long bob) hairstyle, you can vouch for the fact that the ‘do makes you more than willing to overlook its awkward name. If you’ve been contemplating getting this hairstyle but you’re wondering if basically all lobs look alike, below you’ll find many different looks that are easy on the eyes and pretty simple when it comes to the upkeep too. 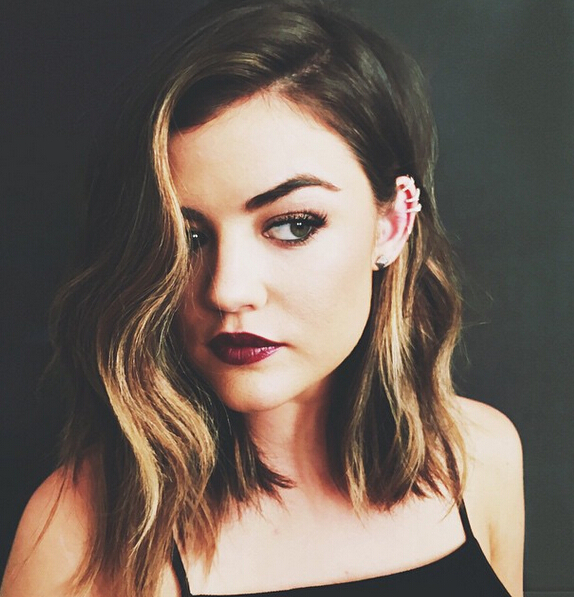 One very popular look is a lob that has loose waves. It’s a great option if your hair is naturally wavy or you can set the tresses that frame your face with some large rollers and still end up with the same results. 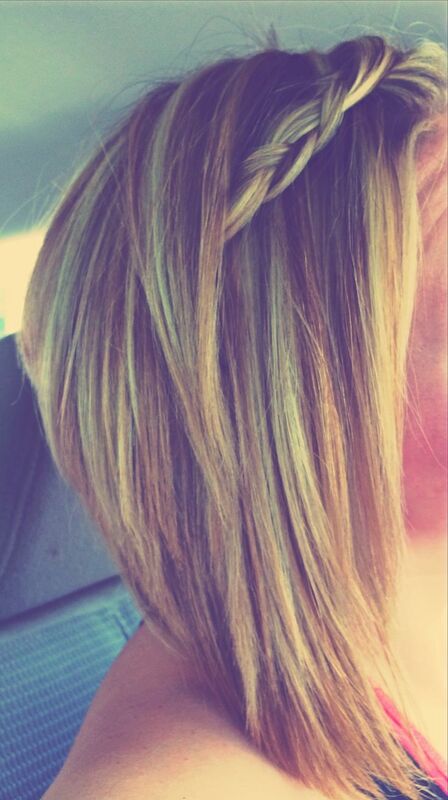 Layers are used to add some texture to any hairstyle. This particular layered bob is simply beautiful. 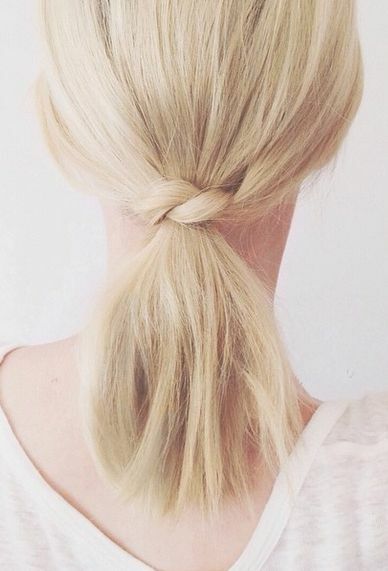 Plus, it’s long enough that you can put it into a ponytail or a low messy bun if you’d like. Would you prefer a lob with some edge? 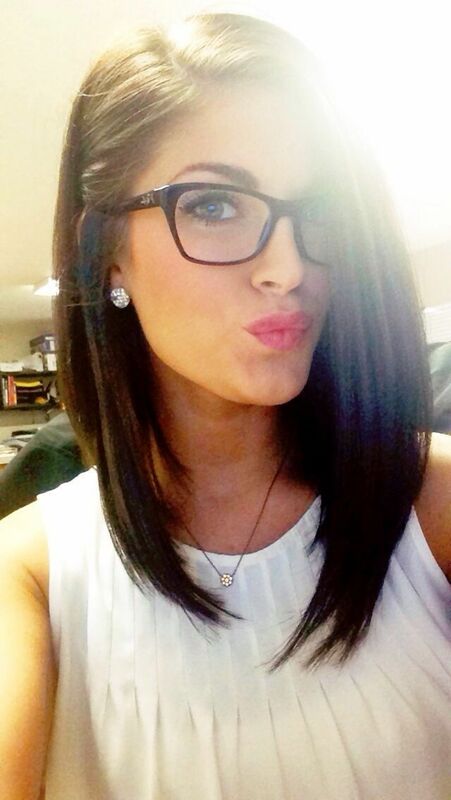 This angled bob will give you just what you’re looking for. Although there are some hairstyles that are better for some textures than others, that’s not the case with the lob. This particular lob provides amazing results for women with thick hair. And what if your hair is thin? You can still sport the lob look. Consider adding some bangs for a bit of texture and depth. If your hair is already really long and you’re having a hard time parting with it, ask your stylist to give your locks some long layers. It’s a happy medium between not losing your hair and still having a popular hairstyle. 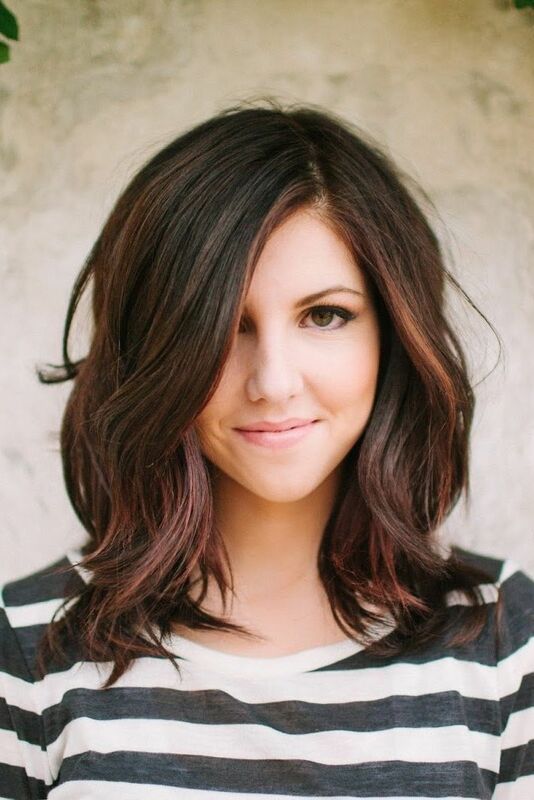 Here’s a cool way to have a bob and a lob at the same time. Ask your stylist to give you an A-line cut to where your tresses are short in the back and long in the front. That way, you can get creative with barrettes, hair pins and braids. Sometimes super sleek says it all. Take this lob, for example. A lot of women struggle with cutting their hair because they can’t bear to part with the ever-reliable ponytail. But as you can see, many lobs still have ponytail capabilities. 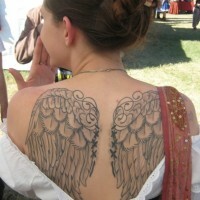 You just may need to wear them closer to the nape of your neck. 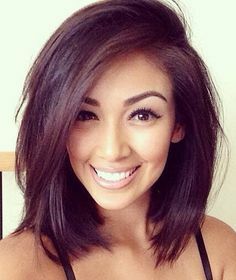 This lob does have a few layers but they’re subtle enough to wear the style does not require a ton of maintenance. 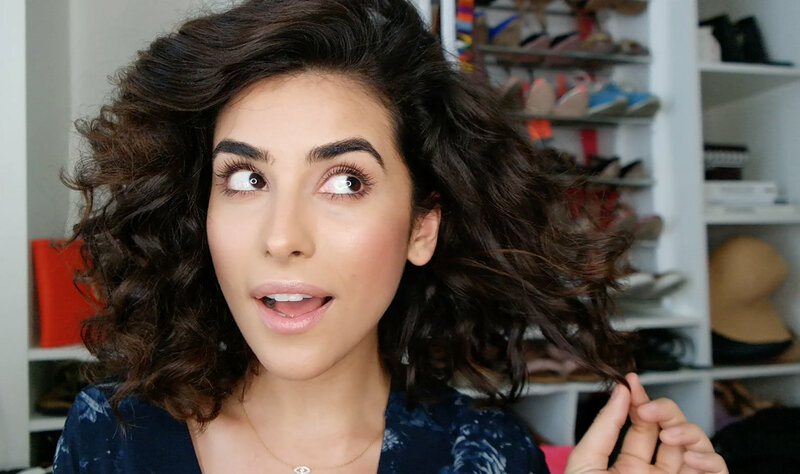 You can curl it, roll it or flat-iron it. Or you can do nothing and still look fabulous. It truly is simple but beautiful. Whether you’re looking for the right look for a hot date or you want the perfect style for your wedding day, this lob fits the bill. Just look at how the tresses cascade over her shoulders in such a soft and romantic way. That special someone will never be able to take their eyes off of you. Can you roll out of bed and still look amazing? Take one look at this lob and you’ve got your answer. 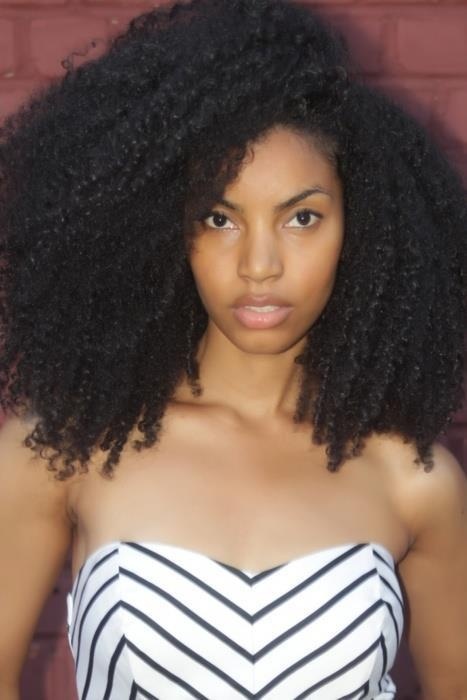 Many African-American women have curls with tight coils. And nothing complements them quite like a lob. 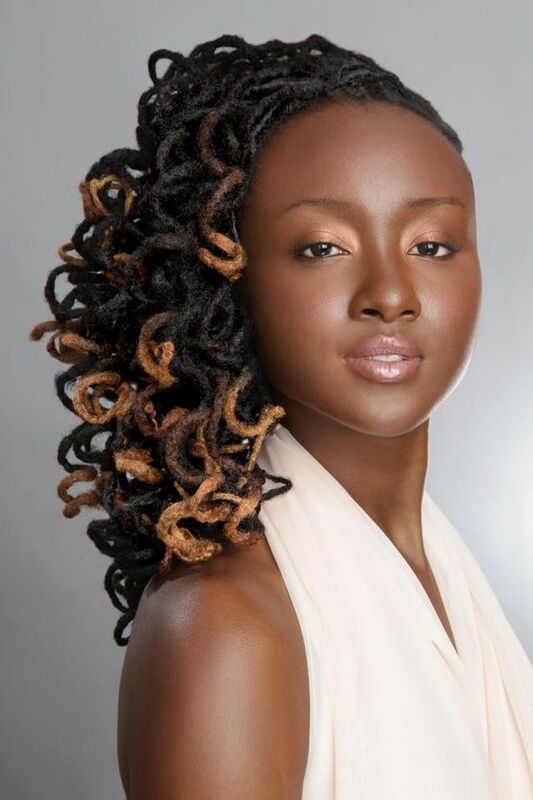 If you want to attempt this style, just make sure to deep-condition it so that you can get a a bit of sheen. Whether or not you’re a musician, it really doesn’t matter. This lob is super rocker chic; especially if you add some platinum color to it. Naturally curly hair can sometimes be hard to manage. You have nothing to worry about when it comes to a lob. All you need are the right kind of a layers and a bit of pomade to keep your fly-aways in check. Sometimes women are afraid to get bangs because they feel like it will be more of a commitment than they want it to be. But if you have long bangs such as these, you’ll be able to wear them out or pull them back with a headband or hairpins. Either way, you’ll look unbelievable. There’s probably not much of a point of elaborating on this lob because we’re pretty sure that the picture has you mesmerized. We get it. When it comes to a unique kind of lob that captures your attention, this shag lob nails it. 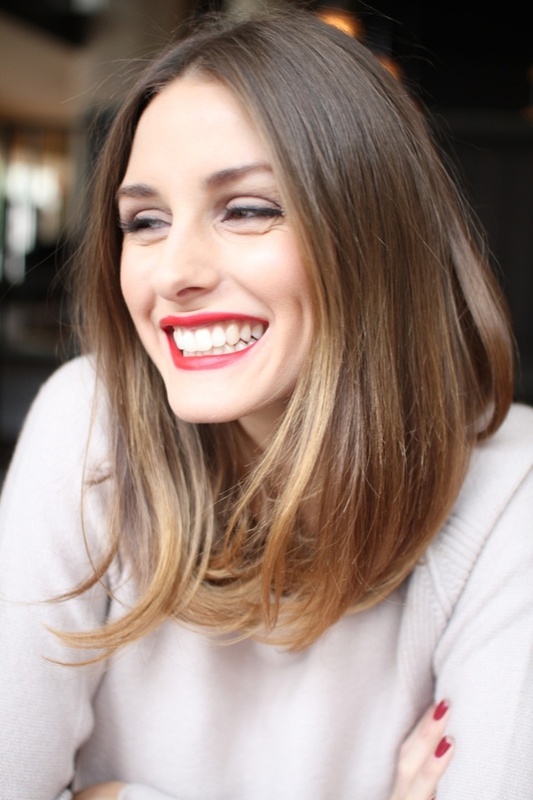 This lob is effortless but still just as stunning as all of the others. Especially if you add some highlights to it. This lob is timeless. If you’re a college student, it adds a bit of sophistication. If you’re a professional, it’s perfect for the office and then for drinks with friends once you get off of work. 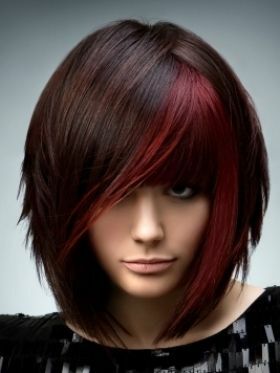 When it comes to achieving the perfect hairstyle, sometimes it’s not about the cut so much as it is about the color. This lob illustrates that point beautifully. 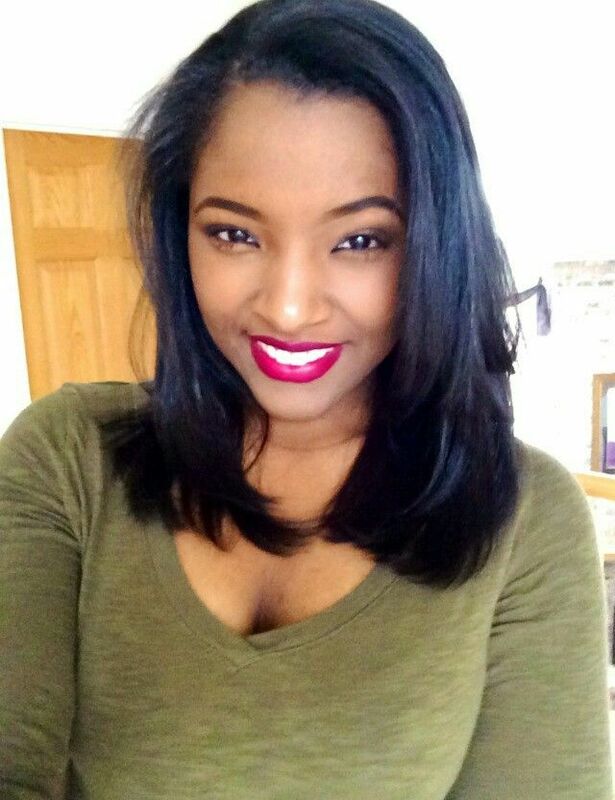 This lob doesn’t have a ton of layers but what it does have is some face-frame highlights. 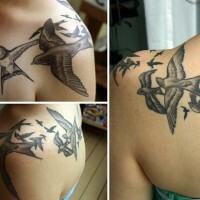 That makes this smooth and easy look totally exquisite. 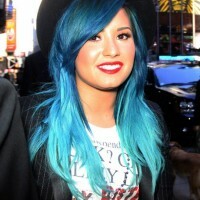 One of the hottest trends right now is purple hair color. As you can see, there are some hues that are suitable for your professional and personal life. Just make sure to go to a professional. Not only can they guarantee the right shade but they can also keep you from damaging your hair as well. Blunt long bobs are both alluring and appealing. And so long as you keep the ends trimmed, there’s not much more that you need to do. Other than look magnificent, of course. Adding some hair color doesn’t mean you have to color your entire head. You can always pick a section and color it instead. It’s just as funky without being quite so drastic. 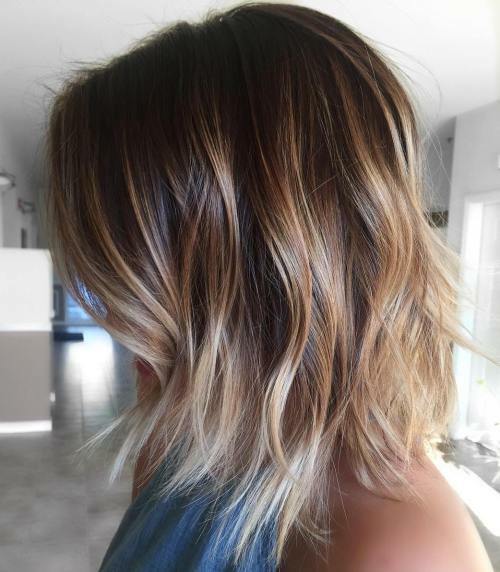 Ombre is a trend that is still going strong. It’s really nice on a lob because it gives so much dimension. No matter what kind of hairstyle you may have, you get achieve a lob. These thick and lovely locks are a wonderful example of that.